The Bolder vase and wine cooler by Functionals owes its name to the mooring post or bollard, to which ships attach their hawsers. A simple and robust, but beautifully characteristic design by Chris Slutter for Functionals. 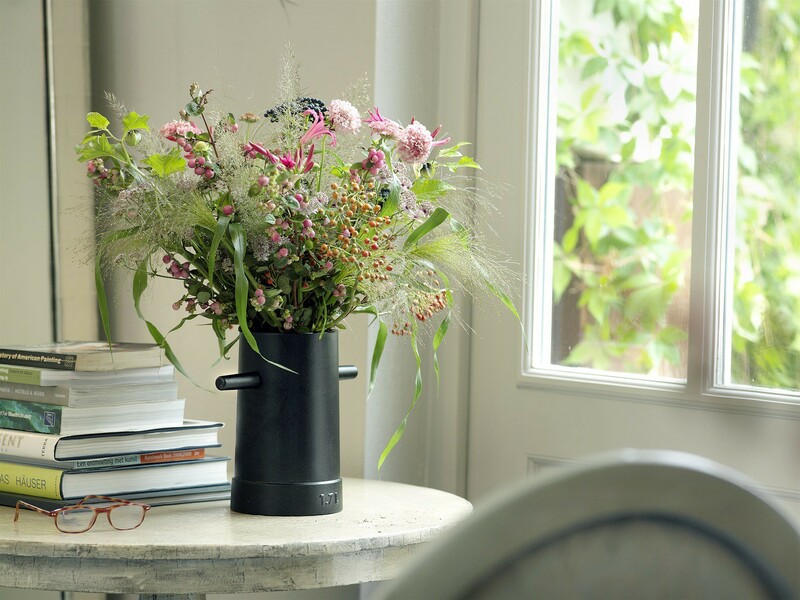 The Bolder vase and wine cooler is made of black aluminum. People who have ever visited a harbor will certainly recognize the shape Bolder vase and wine cooler. The simple and robust bollard, which ships use to moor, was the inspiration for this design by Chris Slutter. 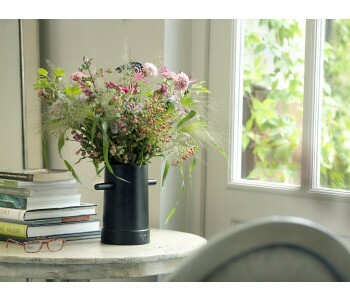 Water is its connecting element: the bollard is meant to securely moor ships in the harbor, whereas this item is filled with water to use as a vase of wine cooler. A design in which form and function are intertwined. 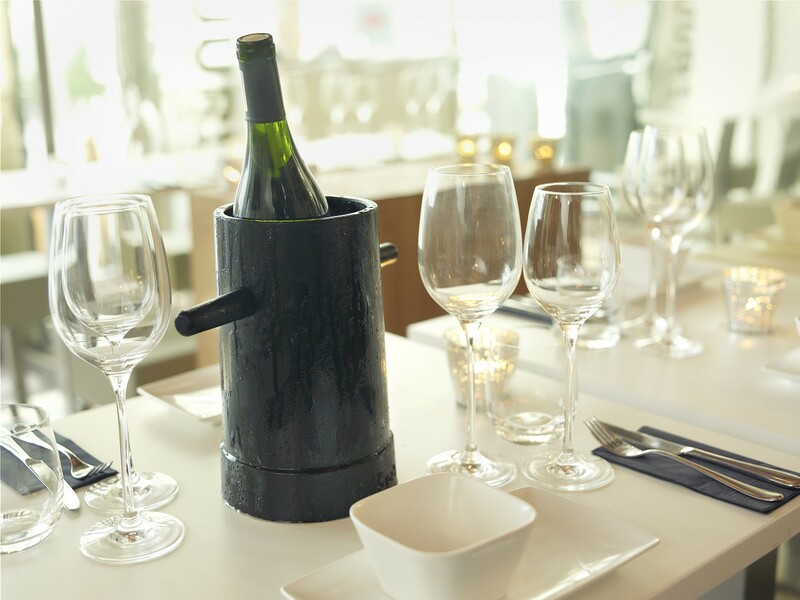 The Bolder vase and wine cooler is cast from aluminum and finished with a black powder coating. This robust and highly stable design has a height of 23 centimeter, a width of van 26.5 centimeter – including the two arms - and a diameter of 14.4 centimeter. 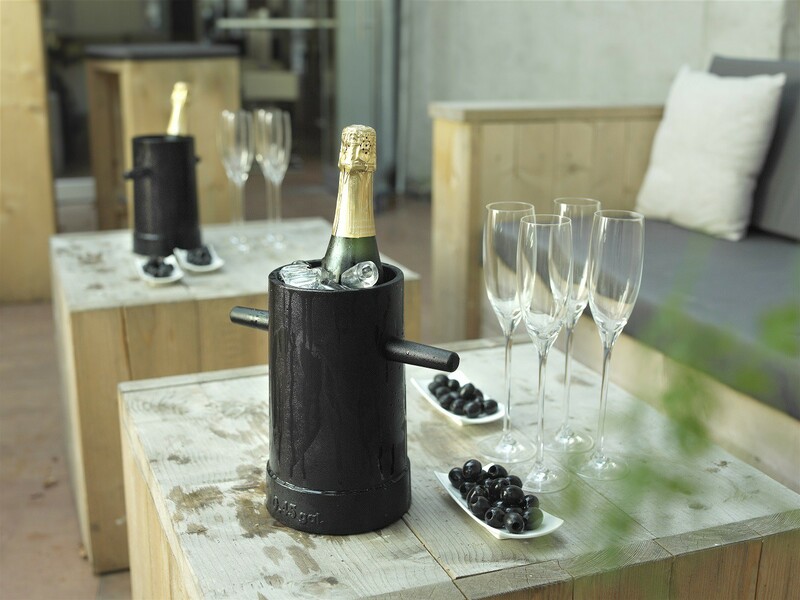 The Bolder vase and wine cooler was designed and manufactured in the Netherlands. It is Functionals’ goal to create beautiful, functional, and timeless designs. Functionals products are of high quality, thus guaranteeing a long service life. Functionals works with designers with a distinctive perspective, bold aesthetics, and dedicated craftsmanship. Functionals loves elegant simplicity, not fleeting trends. This vision is reflected in the Bolder vase and wine cooler by Chris Slutter.